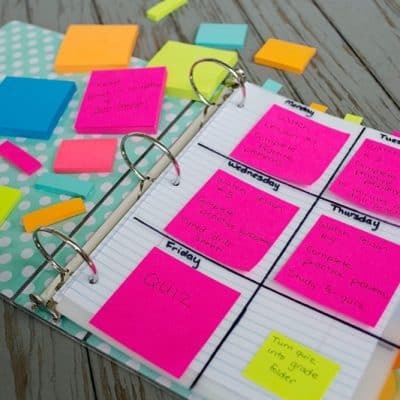 Is limiting screen time a constant battle with your children? It often feels that way in my home. Well, now you can say, “There is an app for that!” Thanks to the Goya-Move app, Mom is no longer the police of screen time. Beat the breakfast rush by making these easy overnight chocolate oats the night before. 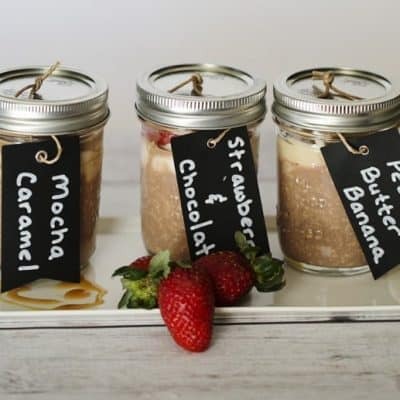 One simple recipe with 3 Easy Flavor Varieties – Mocha Caramel, Strawberries & Chocolate, and Peanut Butter Banana. 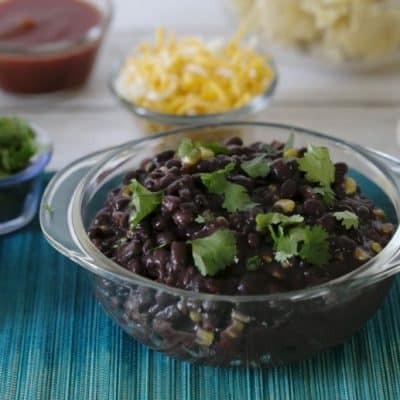 Delicious, customizable Black Bean Fiesta made in a slow cooker is the perfect hearty meal for feeding your family after a cold, busy day. Now that I’m on my 4th Christmas as a single Mom, I’ve finally figured out how to get those presents wrapped without so much stress. 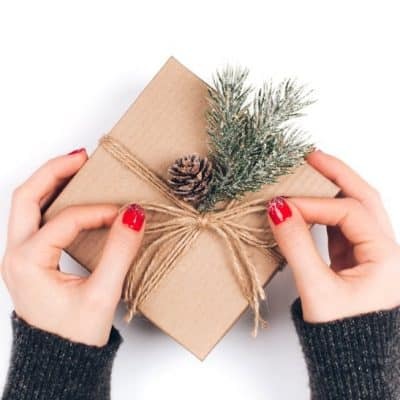 Today I’m sharing my best no stress holiday wrapping tips. Play is an important part of childhood development, yet in our highly electronic world children seem to be playing the old-fashioned way, sans electronics, much less. Today I’m sharing 7 easy ways to mix up the way your kids play.